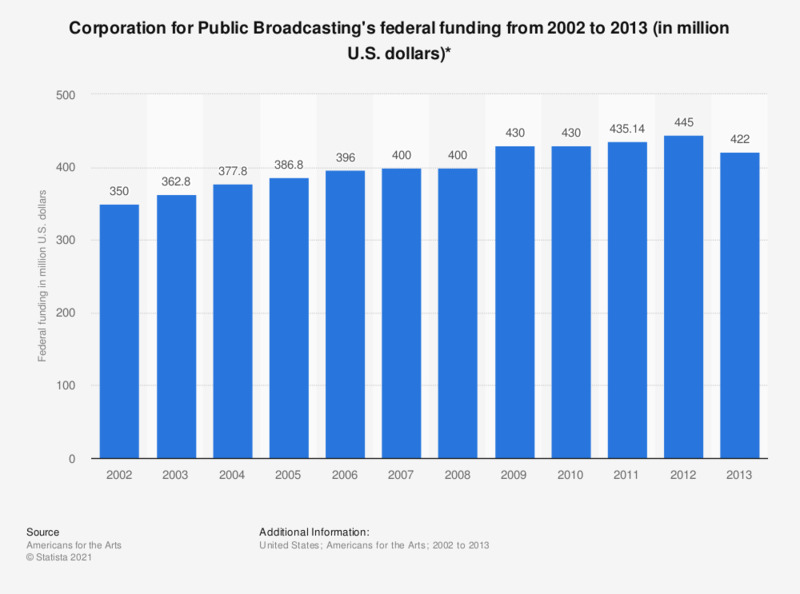 This graph depicts the federal funding of the Corporation for Public Broadcasting in the United States from 2002 to 2013. In 2008, the Corporation for Public Broadcasting received 400 million U.S. dollars in funding. * The Corporation for Public Broadcasting promotes the growth and development of public media in communities throughout America. Statistics on "Public service television in Sweden"
Do you think the radio and TV license fee is worth the money or not?